A loan of $6,200 helped a member to stock up with sewing materials (cloth, thread, poplin, buttons, lace, etc.). 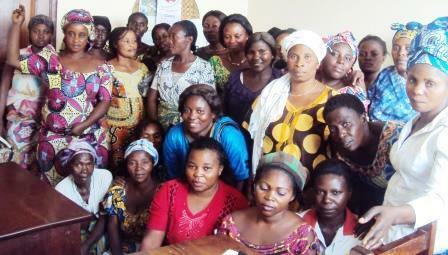 Wema is an entrepreneurial woman, owner of a sewing workshop in her home in a working-class neighborhood of the town. She is the Leader and President of the borrowing group Mutiifu, client of the microfinance institution Hekima since 2010. Wema is 35 years old, married and the mother of 4 children who are all in school. With this new loan, she will stock up with sewing materials (fabric, thread, poplin, buttons, lace, etc.) to strengthen her business and give her customers quality service. She would like to buy more sewing machines, create a modern workshop with new equipment and technology, send her children to school and feed them. Finally, she thanks Hekima and its partners for the support given to ‘unbankable’ entrepreneurs. Translated from French by Kiva volunteer Diane Yelland. View original language description.